When I attended the ATA59 conference in NOLA, many colleagues encouraged me to attend a session about a topic outside my specialty. So, I browsed the booklet trying to choose a session about a topic that I’d like to know more about. I chose the “Business of Translation” session listed under Language Services Companies and Independent Contractors, and I’m glad I did. The speakers, Renato Beninatto and Tucker Johnson, were informative and funny. Renato told his story of going from freelance translator to project manager, to finally owning his own business. So, in a presentation on the business of translation, he was speaking from experience. At the end of the session, the colleague who was sitting next to me asked the first question: “How can I get a copy of your book?” The presenters immediately said, “We’ll give you a free copy. Here it is, it’s yours!” The audience didn’t expect the response, so we laughed and told our colleague to get it signed, which he eventually did. I took the book from my lucky colleague and quickly skimmed it, then decided to get myself a copy. I ended up reading it on the plane back to New York after the conference. After finishing it, I’ve decided to write a summary so I can encourage others to read it. 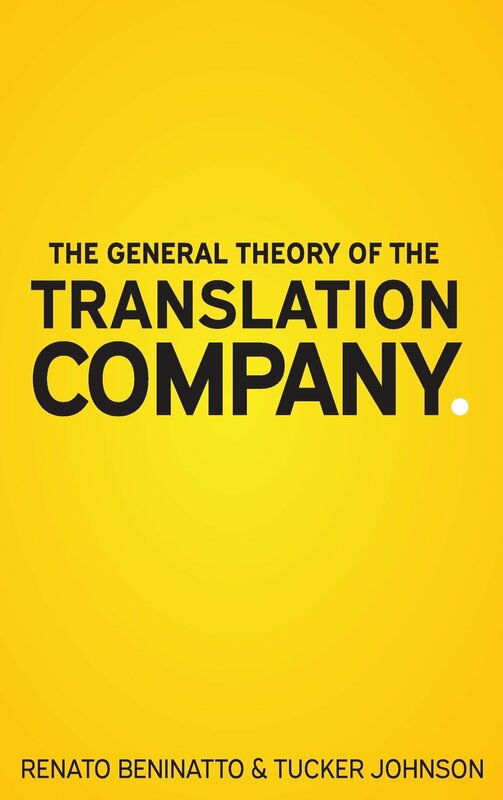 The General Theory of the Translation Company provides information on the business of translation. It addresses a few main elements that are market influencers within the field of translation, as well as seven support activities and core functions such as providing accurate translations in a timely manner (terms defined below). It touches on the enduring factors and changing elements that will impact the field of translation. Market influencers are basically the forces within the translation business that bring risk and opportunity. One example of a market influencer is the number of translators who open a business with minimum costs. Support activities are activities that create a framework to minimize risks and maximize opportunities to empower core functions. Core functions are the functions that add value to a translation business. Adding value here refers to creating economic value that customers are willing to pay for. The book then talks about five forces that were introduced by Michael E. Porter to analyze competition within any business market. The five forces are competitive rivalry, the bargaining power of suppliers, the bargaining power of customers, the threat of new entrants and the threat of substitutes, products, and sources (reading material, documents, or paperwork). One advantage within the translation business is that it does not require much cost and is not tied to many government regulations. Anyone can start a translation business by having a computer, a website, and a PayPal account. Most people do own a laptop or a computer today, and creating websites and accounts is no longer a huge challenge. The field of translation grows proportionately to the growth of content. The book elaborates on how translation businesses face competition due to the simple requirements needed to start up. How, then, do clients differentiate between a good service and an average one? Here, the book highlights the need to have an advantage that will drive one’s business to the forefront over competitors. This angle, which addresses service quality, goes under the competitive rivalry for a translation business. Next, there’s the bargaining power of suppliers, which needs to be addressed by anyone planning to excel in the field. One needs to know how cheaply they are willing to offer their services without compromising quality. At the same time, one needs to ensure that there is breakeven or profit within the business that will allow it to thrive. Thus, it is crucial for those who want to start a translation business to understand the dynamics within conducting a translation business itself. If they are going to be employed with a translation company, then they might want to consider the benefits of working independently compared to being employed. Also, there is the threat of new entrants: new businesses and new experts appear in the translation business on an almost daily basis. The book discusses how such challenges can be addressed and how one can stay in the translation industry despite the competition. The reality for each translation expert may be different based on the country or city where they are located. Thus, the book serves as a framework that offers translators important tips for conducting business. New entrants may have trouble securing business offers without a track record. Hence, they must work hard to gain clients, who may prefer to go to translation experts, who are well established. However, if new entrants can offer additional perks, such as lower prices or faster turnover, then they can gain clients quickly. Here, the need to balance the various factors, such as quality, time, and service offered, will determine whether a translator will be successful in a competitive environment. The book then proceeds to detail the seven support activities that are important for any translation business. These consist of management, structure, finance, culture, human resources, technology, and quality assurance. Of course, individuals are free to arrange their business as they see fit, but the guidance in this book serves as a helpful framework. The book stresses the importance of financial margins, and focuses on net margin. 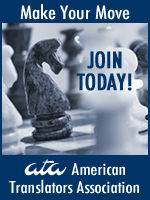 Just like any other business, the goal in the translation business is to make a profit. This means making a surplus after charging clients and paying suppliers. The book also addresses how changing technology will impact the translation process. Translators need to realize the importance of continuously updating their businesses and knowledge with the latest technology so that they can provide their clients with the best services. In conclusion, the book focuses on how one can conduct a successful translation business by considering factors that can impact the business in both the short and long term. It may not be relatable to every single translator out there, but the book serves as a good guide for translators around the globe regardless of their business environment. In the end, a business is a business, and one needs to be familiar with challenges and obstacles before venturing into the business of translation. Amal Alaboud is a PhD candidate in the Translation Research and Instruction Program at the State University of New York at Binghamton. 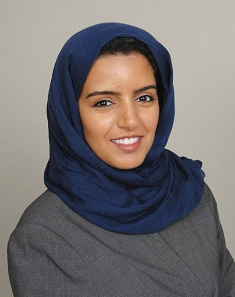 She holds an MA in Arabic/English Translation from the University of Salford in the UK. Her research interests include literary translation, translation project management, and volunteer translation. Currently, she is a project coordinator at TransPerfect in New York.